How to Have A Relationship with Fitness - The Cornerstone for Thoughts! If somebody had said to me about 5 years ago when I was 15 that at the age of 20 and nearing on 21 that I would find myself in love with going to fitness classes I would have slapped them or told them to shut the front door. Simply because for most of my life I have hated anything that involved moving from a chair or a sofa. Yet since I began a new lifestyle last May I have become one of those really annoying people who likes to discuss fitness and exercise classes at every given opportunity. I also find sharing the difference in pictures also gives me more motivation to keep on this fitness overhaul in my life. I think this is because when people compliment or even just like the comparison it tells me that I have done something and am doing it correctly. One of my friends said to me whilst we were at dinner about my weight loss and said how much she admired my dedication but I have a confession. A confession that would crucify fitness and health bloggers across the world. I haven’t changed my diet as much as people think- I still can demolish an entire bag of Cadbury’s chocolate buttons in 1 sitting as I can with a bag of Kettle Chips but the difference now is that I do this maybe once a week or twice if I am exercising more than usual. I’d say the big difference now however is, is that I am having to watch my wheat and gluten intake as a result of a diagnosis with the doctor that showed me being intolerant to high amounts of it. Such an intolerance means I have to restrict the amount of processed carbs and foods I intake which I suppose everyone should do, regardless of their dietary requirements. I would however remind you that if you’re not intolerant or suffer from IBS that you should stick to eating wheat and gluten until told otherwise by your GP because some of our digestive systems need it. 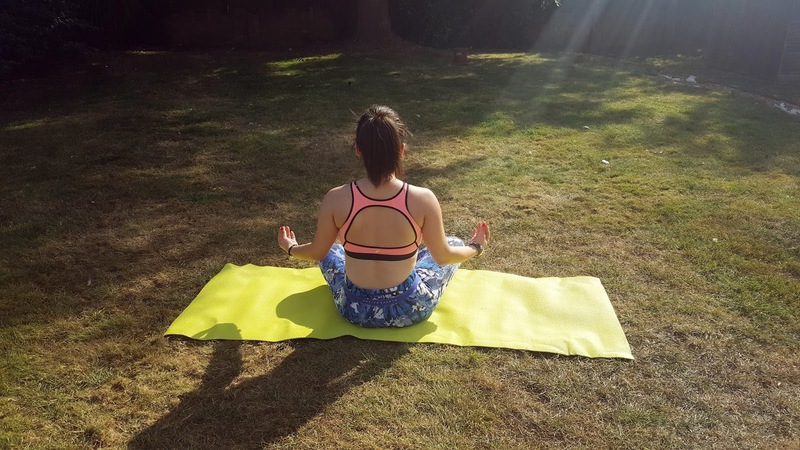 In today’s post I wanted to share with you my tips on how to begin an affair with fitness rather than an affair with the neighbour or secretary. Find a class you enjoy: Now when Lorraine Kelly and Maxine Jones said this back in May of last year I laughed and said to my Sister next to me- ‘who enjoys classes’ now I am saying this like Lorraine. Fitness classes in the last few years have become more available to everyone not just those who are members of exclusive gyms; this means we can go at our leisure and not need a membership to a gym. I find going to a private class at a local hall much more casual than going to a gym which I would recommend if you’re trying to find a class. Gym classes should be fun and they should be something that you want to go to which is why I love mine- for me I get excited for the days I go to the gym. I am absolutely loving Thursdays as I have really gotten into Spinning which has resulted in doing a double class of it which I feel the next day but burn so many calories that it doesn’t matter. I still also enjoy and love my Bollywood Zumba class because its uplifting but most of all it’s fun which is the biggest bonus. These classes alone I look forward to going and this is what you need to find. I say this because if your classes are fun then you’ll find yourself wanting to go to a class. Fitness should no longer be considered a chore because it needn’t be when there are so many fun classes now available to us. 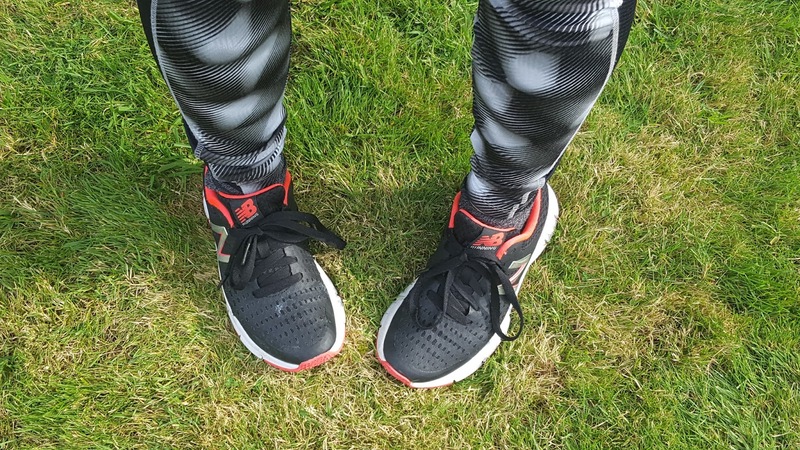 Buy new fitness wear: I recently wrote a piece on active fashion and it went down really well. 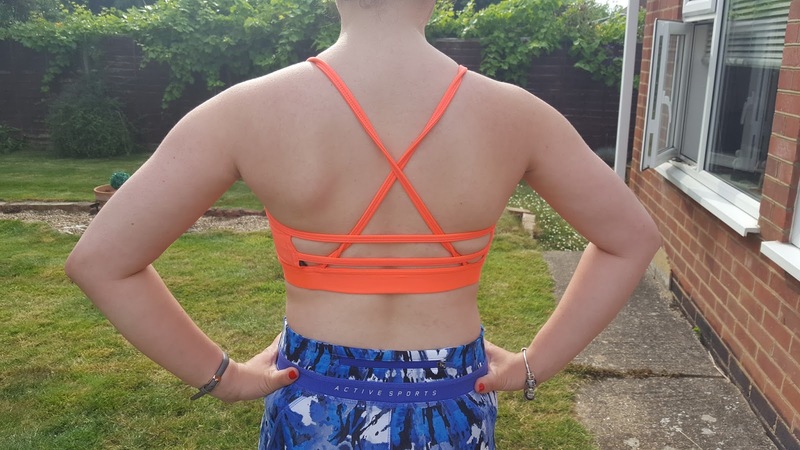 My family know me as a sucker for new sports wear because on regular occasions I find myself buying new sports bras, new sports leggings and tops. I think its because unlike normal clothes I find myself being rather flamboyant with the prints and colours which is a complete contrast to my traditional wardrobe. I also think that when you love what you are wearing or if you have a new outfit to wear you’ll go to the gym and wear it. I also go along the lines that if I have paid £13 for a snazzy new sports bra I want to wear it and take a picture of me in it at the gym. Have a set day- I set Mondays, Tuesdays & Thursdays as my gym days and when I have the time I sometimes stretch it to Wednesdays if I am walking ok from spin. Now these days are class based- none of these days involve treadmills or weights instead it involves flashing lights, a female instructor shouting and friends giggling which to me sounds perfect for sweating away fat and calories. Think of the end- After each class I get this euphoric feeling because firstly I have finished the class but also because it is the feeling that I am one step closer to feeling sassy in a bikini or in underwear which are two things us girls have to remind ourselves. As well as impressing other people I want to look in the mirror as I am getting ready and feel body confident. I think for a long time I was stuck in a rut with both my attitude towards my body and self. I think after the end of sixth form and not getting my first choice of uni, sort of effected me more than I thought at the time. Now nearly three years on, I am much happier and find myself having a much different relationship with food and diet which has made me much happier with both my body and self. Now this isn’t me saying that I look at myself in the mirror and love every element of my body it is me saying that I am content with the appearance of my shape. I accept that that I am never going to look like a Victoria Secret model because personally I like having a curvy behind and find that much better than back side at all. Just remember whether you walk into a dance studio for Zumba, a spin studio or the beach for a walking club nothing is stopping you other than yourself. If you get stuck in and enjoy it, it shall blossom and you’ll find yourself doubling up classes. I also say this, you want to be the girl that boys who rejected you or dismissed you at school want to now look at and envy.